Paddy Power have done a great job on producing a top class bingo app. Compatible on Android devices as well as the iPhone & iPad. What better way to play bingo on the move than with this extraordinary bingo app from the famous Paddy Power. It’s available to play on Android mobiles and tablets and of course on the iPhone and iPad. If you join Paddy Power bingo as a new customer you may be eligible for a splendid welcome bonus when you create your count at www.bingo.paddypower.com Paddy Power have regular promotions just for new customers and these do change. See the website for all the latest promotions. New players to Paddy Power also have access to the in app exclusive Newbie Room. It’s available from Monday to Saturday from 12pm-1pm and from 7pm-9pm, and Sunday at 7pm-8pm. 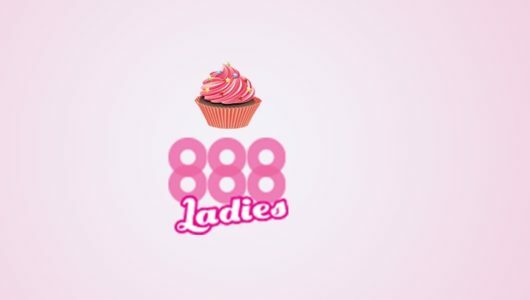 Once you spend a minimum of £1 on bingo tickets, you will then have access to prize pools of up to £10 a game. You’ll have to be quick though, because it’s only open for 10 days when you join. 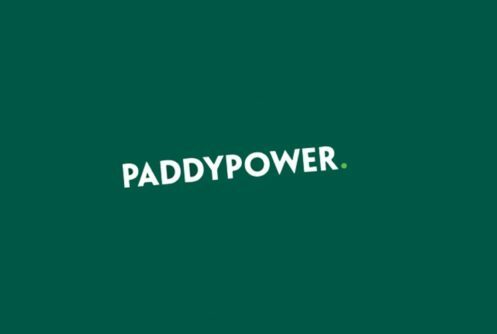 Another good thing about Paddy Power is that they offer single player account functionality allowing you to play at Paddy Power Casino or Paddy Power Sport apps from the same account. For Android users, there is not yet a downloadable APK version of the Paddy Power bingo app. There used to be one but for some reason, it has been removed. You can of course still play, just use the mobile website at www.bingo.paddypower.com You can add the page to your home screen in the browser options for super fast access to the app. If you use an iOS device, such as an iPhone or the iPad, join on the mobile site and you can then download the app from iTunes like you would for any other app. As you can see there is a decent choice! Choose your room, enter the number of tickets you would like, purchase them and then wait for the game to start. Prizes are broken down in to 1 line, 2 lines, House and several jackpots which change during the game depending on how it’s won. Some games have a default ticket amount already set (1 as a minimum) and you can select well up to 60 tickets per game. Ticket prices are quite cheap and start from 1p and go up from there. 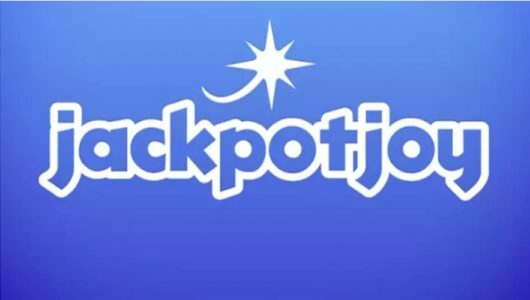 Jackpots are very good and can run well in to the thousands on the app. You can filter the games by starting time or by schedule. Graphics wise, the app does a good job of representing all the games. The speed at which the games are played is ideal and we found no issues when playing in any of the rooms. 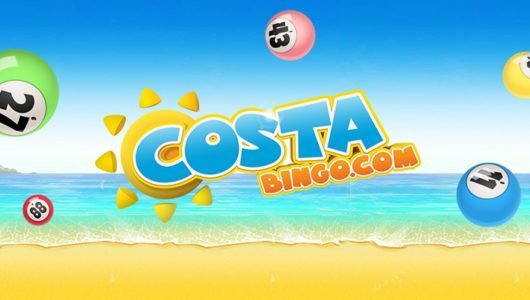 On the other side of bingo, there is a large choice of casino style games available to play if you fancy a change from bingo. There are over 60 games to play and there a quite a few popular titles which you may have heard of. As well as this, the Paddy Power bingo app also supports 40 games exclusively made just for Paddy Power. Overall we were very impressed with the range of games available on the iOS and the Android bingo app from Paddy Power. If you want one app to play bingo & casino games, then try this one from PP, you won’t be disappointed. First make sure you have joined and have a funded account. If you aren’t yet a Paddy power bingo member do so now at www.bingo.paddypower.com then from your account, select your deposit method and add funds. From there go to the lobby and select your game using the menu. Find the room you want and click on it, here you can see cost of tickets, prizes and jackpots. On the ticket section press and then select how many you would like to purchase. Confirm your choice then sit back and wait for the game to start. If you are a new customer to Paddy Power, on their mobile bingo app or website, you may be eligible for a free welcome bonus. This offer does change from month to month and also varies depending on what country you are playing in. For the most up to date new player offer, head to the website and see the promotions tab. In here you can find all offers, not just for new customers, but for existing players too! This bingo operator is very well know for their generous bonuses and offers. Roomie of the Week – Join in the chat rooms on the app to qualify and one roomie every Monday will be chosen from the Gold, Diamond, Sapphire, Topaz, Speed Trap, Pick & Mix and Bargain Basement Rooms each week and crowned Roomie of the Week. The lucky players are voted for by the CMs and get a nice 20,000 Star Points treat as a thank you. Star Rewards – This is a special Paddy Power reward scheme to give back to loyal players. Every bingo game, side games or casino game played earns Star Points to convert into bonuses. There are four levels to advance through which are White, Silver, Gold and Supernova. The higher you go, the quicker you will earn bonuses and the better the privileges. There are loads of ways to earn Star Points other than just playing bingo and every 1,000 can be redeemed for a £1 bonus. No Lose Mondays – Every Monday night from 7pm to 10pm there will be three guaranteed £100 prize games. You can find them in the Sapphire Room on the app or website. If you are not lucky enough to win a prize in any of those three games you will have any cash stakes refunded as bingo bonus. You must enter the relevant code for the month you are playing. Neteller, PayPal, MasterCard, Visa Credit, Visa Debit, Visa Electron, Solo, Switch, Maestro, Laser, and Skrill. Withdrawals are paid back to the same method of choice with which you used to deposit in the first place. The minimum withdrawal on the app and website is currently set to £10 and the processing time is 48 hours, which is pretty good.